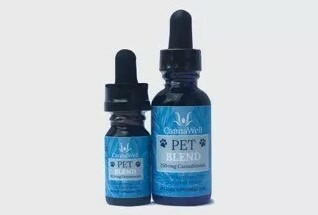 In the growing market for cannabis and hemp concentrates and extracts aimed at pet, Cannawell has brought us the Cannawell Cannabinoid Pet Blend 10ml, CBD. 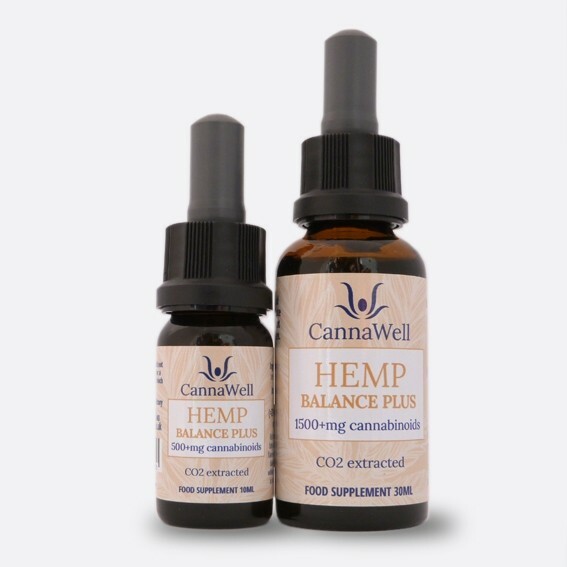 This legal cannabis oil is intended to support the health of cats, dogs and other pets. 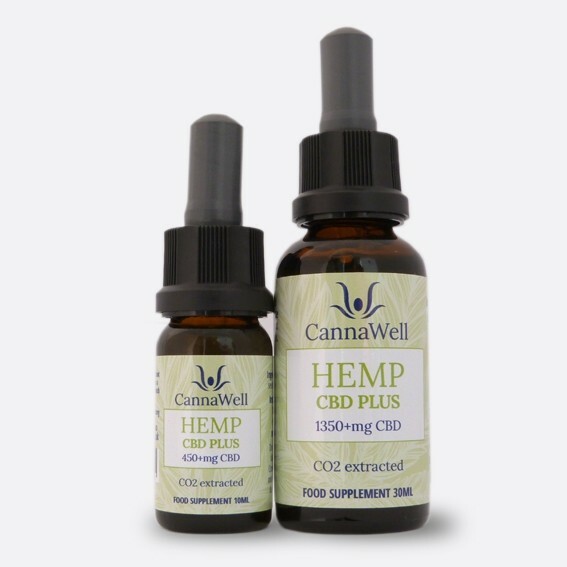 Each 10ml bottle contains CO2 extracted CBD (83.3mg). 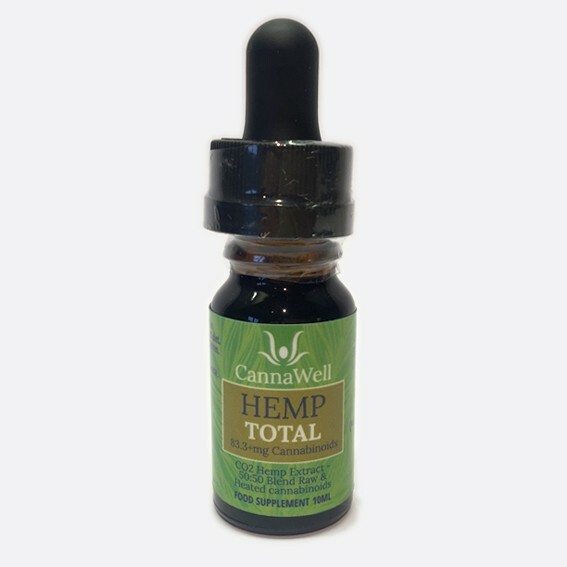 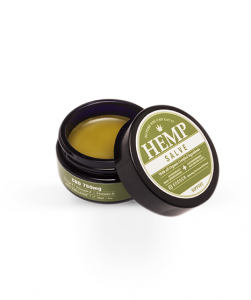 This oil also contains organic hemp seed oil which has made it suitable for animal consumption only.